Thanks for taking an interest in what I do. Below is a complete list of my work and where you can buy it. Set in a futuristic dystopian London, this fast paced paranormal series follows Rachel and Charlie as they try to stay hidden from the authorities, whilst making a name for themselves in London’s crime world. Her father called it the running game. Count the exits, calculate the routes. Always be ready to run because they’ll always be coming for you. Whatever happens, they’ll always be coming for you. Rachel had let her guard down and they had found her. 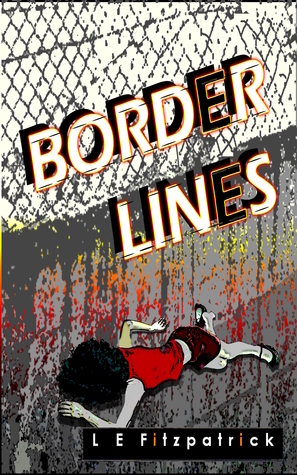 She could run now, leave the city and try her luck beyond the borders, but with no money and a dark secret to hide her chances of survival are slim. But then she meets two brothers with a dangerous past and secrets of their own. Can they help her turn the game around? This is the first installment of the Reacher series. 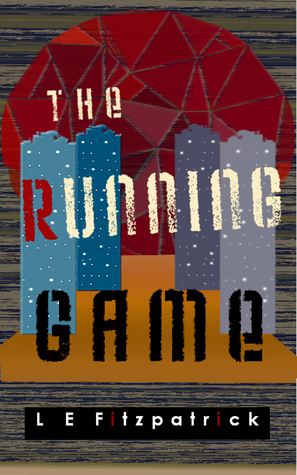 Set in a grim and not too distant future, this urban thriller will keep you hooked until the last page. When the perfect job comes up Charlie doesn’t think twice about taking it. This is the break he’s been looking for and nobody, not even the rest of his team, can persuade him otherwise. The job means working for an old enemy and crossing the border into London. Both are risky but Charlie has no idea how high the stakes really are. The team will have to confront their past, each other and a killer who is closer than they realise. But can they all make it out of the city alive? It’s Christmas time and snow is falling over Red Forest. Isobel is nine years old, she is running with her father and sister, trying to escape the gunfire tearing through the trees. Civil war is erupting and the family are right in the middle of the battlefield. With nowhere else to go they have to somehow make it our of the forest, but can they all make it out alive? 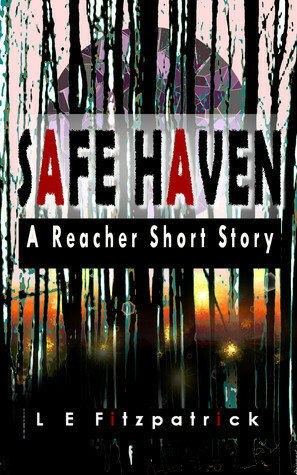 Safe Haven is a short companion piece to the novel The Running Game. 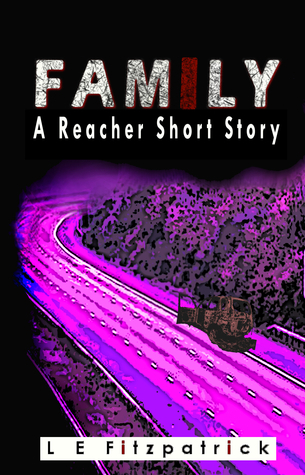 Set two decades earlier this is the story of where the Reacher girls came from. Rachel and the Smith Brothers are on the run, trying to escape the dangers they left in the city. But when they stop off for supplies they suddenly find themselves in a whole new kind of trouble. Rachel realises the true nature of the men she is travelling with, but where exactly does she fit in? 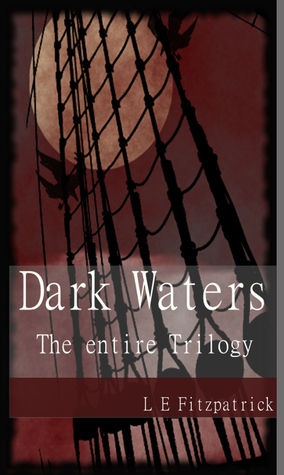 Dark Waters was my first published novel. 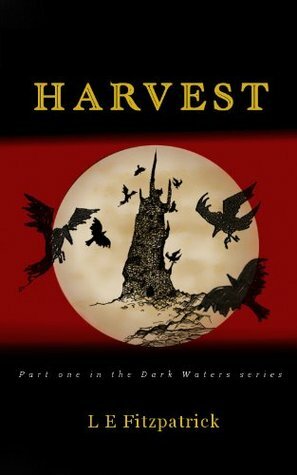 This epic fantasy is split into three stories, set in a cluster of islands that are about to face a zombie epidemic. 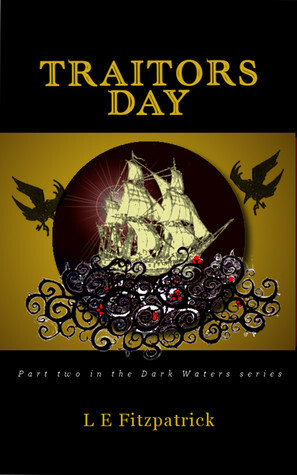 Pirates, zombies and lots of dark humor – what more could you want? Finn is a simple priest living a life of solitude in the Temple until the night his dying father sends for him. Finn learns that, not only does he have a half-sister, but that she is a captive in the Vaults – a prison reserved for the most heinous criminals. Vowing to save her he enlists the services of the scoundrel pirate, Egan Wey. Together they set off to commit treason. But their adventure only starts with a rescue. Plague has savaged the islands, killing thousands. 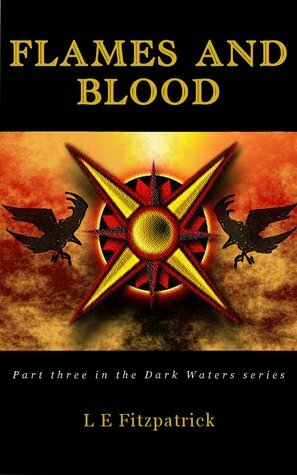 Finn has escaped the Red Prince, but the genocide continues and the dead are still rising. He knows their only chance is to find a cure, but when he arrives at the City of Sands, the origin of the plague, he finds nothing is what it seems. The Prince’s army is swelling. War is on the horizon. Across the water Wey and Adiah try to unite the survivors. But trusting their old enemies could prove to be more dangerous than facing the Prince alone. When all hopes to stop the Red Prince have failed the only thing left to do is fight. The survivors of the plague ready themselves for the final battle, but the odds are not good. Adiah is ready to lead her people, but her army is weak and can she trust her new allies? Across the ocean the Symphony is making her final voyage, the Fimorri are fleeing the waters and a dishevelled priest is trying to make his way back home. With the Red Army looming can any of them make a difference now?